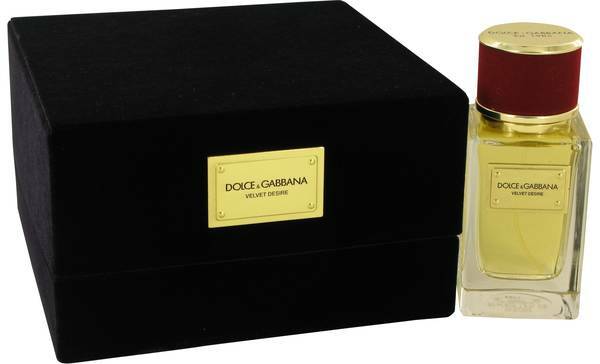 Dolce & Gabbana Velvet Desire Perfume by Dolce & Gabbana, Dolce & Gabbana Velvet Desire offers a sleek perfume with just a handful of carefully chosen elements. 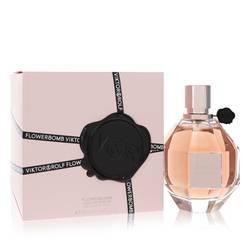 With the help of Rodrigo Flores-Roux, this fragrance burst onto the scene in 2011. The name says it all; this product is meant to provide a velvety smooth effect. The pleasant aroma features only a few ingredients that make a big impact. 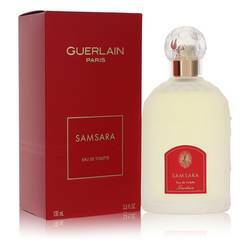 The notes include gardenia, tuberose and frangipani. 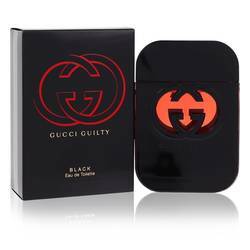 Tuberose and gardenia are the dominant scents Read More Read More and provide a cohesive blend that is creamy and elegant. Velvet Desire has a soft and subtle sillage with long lasting longevity. 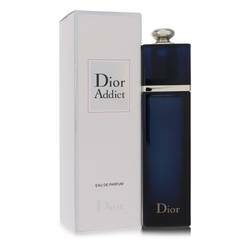 The packaging features a beautiful lid enrobed in burgundy velvet and a bottle that is equally as smooth as the perfume inside. 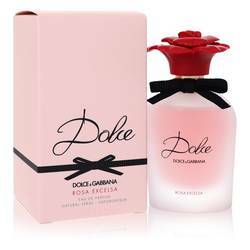 Domenico Dolce and Stefano Gabbana released Dolce & Gabbana in 1985. It has garnered praise and publicity from celebrity powerhouses like Madonna. With over 70 perfumes, the company offers a fragrance for all tastes. All products are original, authentic name brands. We do not sell knockoffs or imitations.